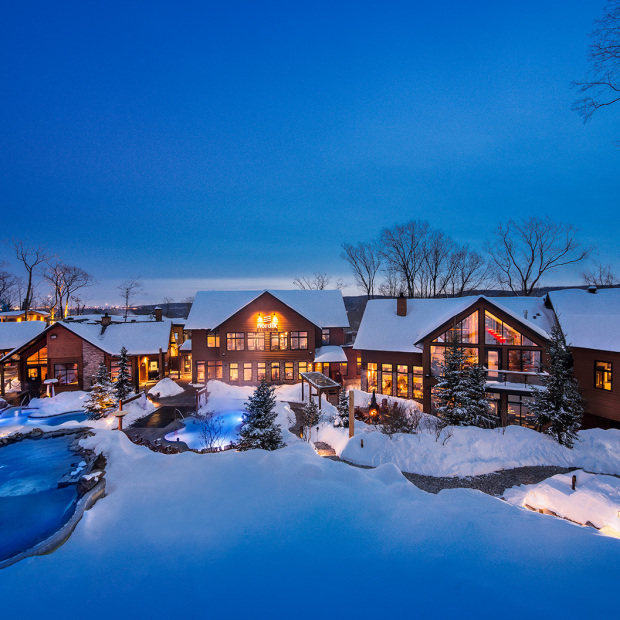 Located at the entrance of Gatineau Park, only 10 minutes from downtown Gatineau—Ottawa, Nordik Spa-Nature is a relaxation haven. Discover the benefits of thermotherapy and enhance your experience with a massage, a body treatment, the Källa treatment—one of only two salt-water floating pools in America—or Banyä, a treatment inspired by Russian traditions. 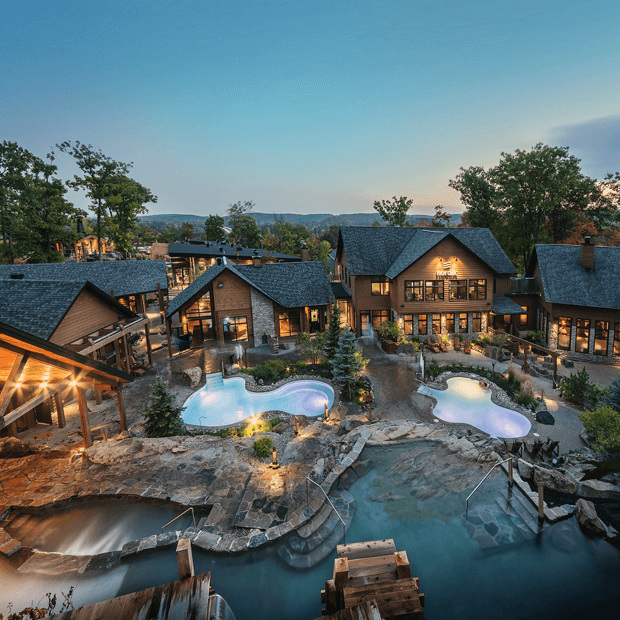 Nordik Spa-Nature is the largest spa in North America, with 10 outdoor baths, 9 saunas, indoor and outdoor relaxation areas, a restaurant, a lounge and a Biërgarden with terraces. 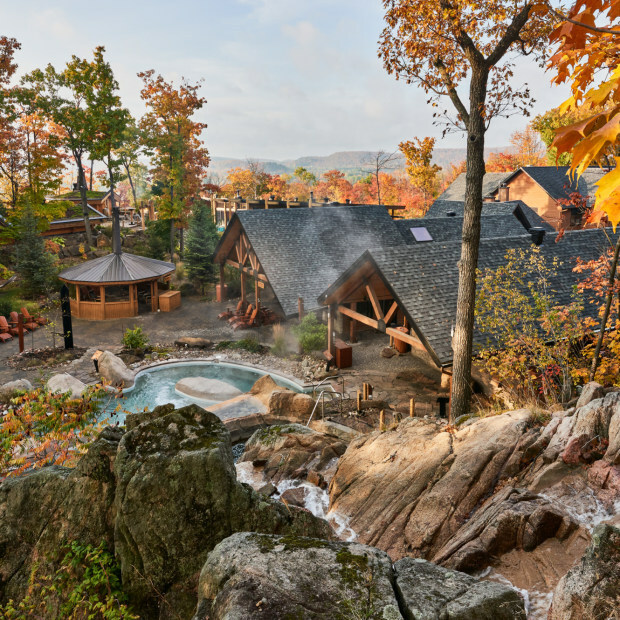 Located at the entrance of Gatineau Park, only 10 minutes from downtown Ottawa, Nordik Spa-Nature is the largest spa in North America. Come relax and enjoy the benefits of thermotherapy in our world class facilities inspired by some of the best Scandinavian traditions: 7 outdoor baths, 8 unique saunas, indoor and outdoor relaxation areas, restaurant and lounge. Treat yourself to a massage, a body treatment or our Källa treatment, the only salt-water floating pool in America!